Last night, we participated in the annual Taste of the Nation Chicago, which was held at the lovely Navy Pier Grand Ballroom and lakeside plaza on the edge of Lake Michigan. 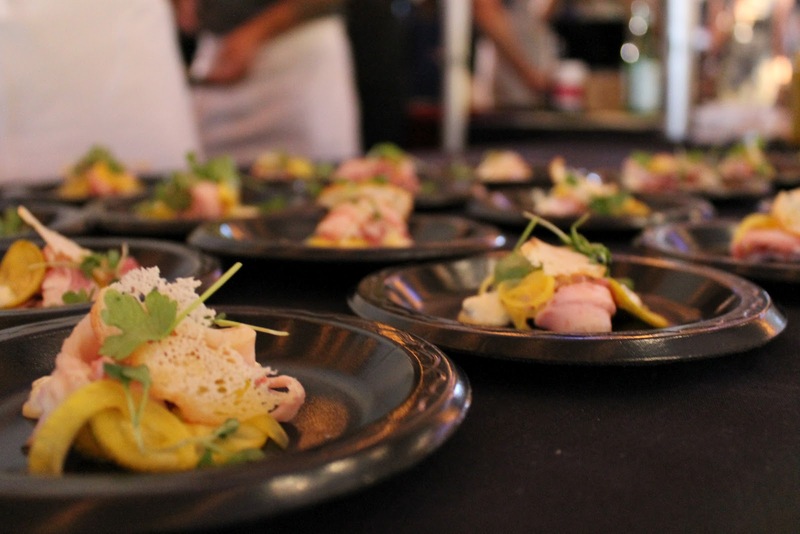 There was nearly 100 of The Windy City’s most renowned chefs and mixologists, who had come together to help combat childhood hunger in Illinois and America. Guests were also treated to live music performances, craft beer and wines, a silent auction featuring many unique experiences and packages, and fireworks. You can check out some of our photos from the event below. You should be able to download them from the site.